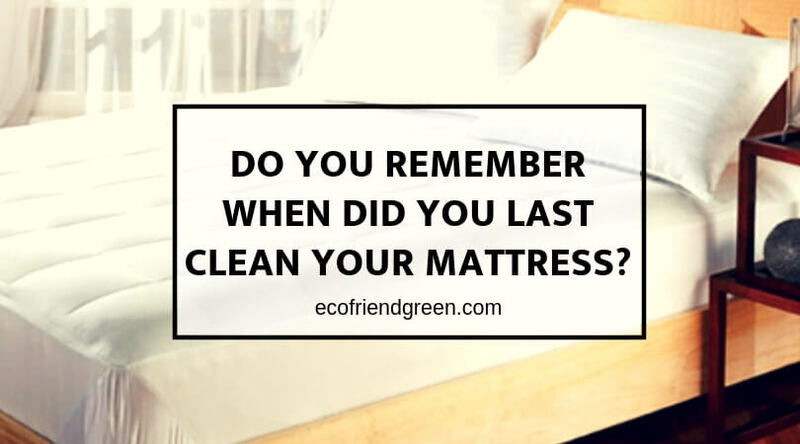 Do you remember when did you last clean your mattress? As we already told you in our previous blogs that, a person spends almost a 1/3 of his life sleeping on mattress. So do you keep your mattress clean? At what interval do you give a deep clean to your mattress? When did you last clean your carpet? you might be thinking that how to defend these bombarding questions. Actually we can bet you that, you even can’t remember when you last gave it a deep clean. In fact the couch in your hall is only used in the day hours, even though it has seen the bristle of your vacuum cleaner more time than your mattress. This is the time to really change it. 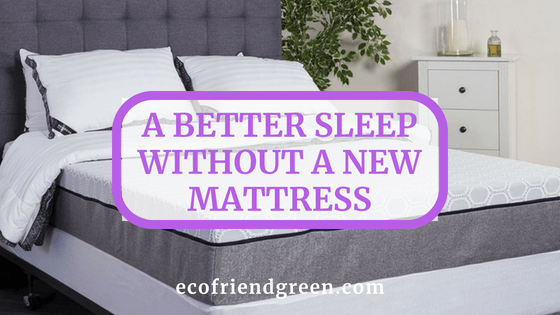 It will not only help to clean mattress but it will also help to promote a good night sleep. Additionally, it will also protect your mattress from costly and nasty pest infestations and help your mattress to last longer. If it was possible for you to see what’s lurking into your mattress with your naked eye, then we’re sure you will be shocked. Just because you can’t see it, it doesn’t mean that your mattress is clean. Without cleaning treatment, it’s obvious, they are not going anywhere. Majority of mattress can be contaminated with excrement from dead skin flakes, dust mites, bacteria, and molds. This could really be dangerous for you and your family. In fact, doctors association has rolled out a report. That report shows that Guanine(an allergen), found in dust mite excrement, is the main cause for many allergic reactions. The doctors day that it can also cause lifelong allergies. Dust mites settle wherever they see mattress, and the mattress can accommodate up to 1 million dust mites at a time. They love the fact that it’s nice and warm for approximately 8 hours a night, and that there’s a ready supply of food in the form of dry skin flakes. In fact, they eat so much that they can excrete twice their body weight at least once a day. Do you know how does people in contact with dust mites? When people move on and around the mattress it pretends like a set of bellows and sends dust particles containing Guanine up into the air. These particles move place to place in the air through the bedding and land on your face and skin so that you breathe them in as you sleep. Although you may not suffer from allergies wouldn’t it be comforting to know that you’re not sharing your bed with thousand of dust mites every night? 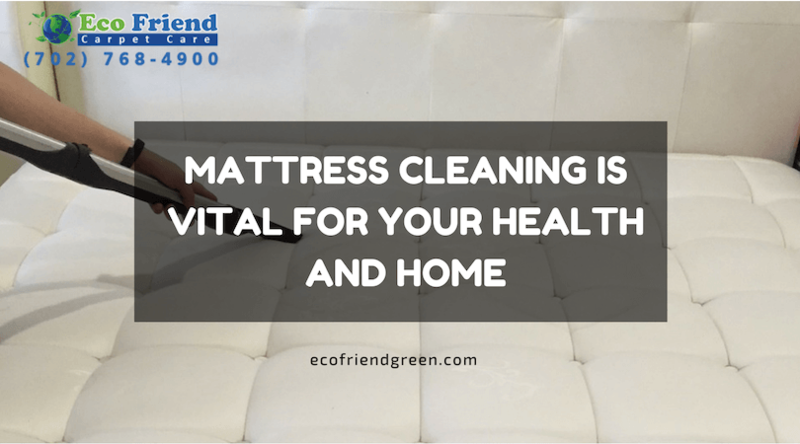 At Eco Friend Carpet care, our professional use special mattress cleaning materials and sanitizing techniques which not only removes general dirt, stains, and odors but also hygienically remove the bad guys without using any chemicals that are toxic. Our experts recommend that your mattress should be cleaned twice a year to keep it fresh and clean. Call us to make your bookings. We provide mattress cleaning in Las Vegas and nearby areas. We have the best mattress cleaners in Las Vegas and nearby areas.